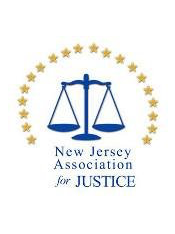 in a case like yours"
Throughout my career, I have successfully represented clients in every county in the State of New Jersey, before New Jersey Federal District Courts, State Administrative Agencies, State Commissions, Zoning and Planning Boards, Municipal Governments and hundreds of Municipal Courts throughout the State. 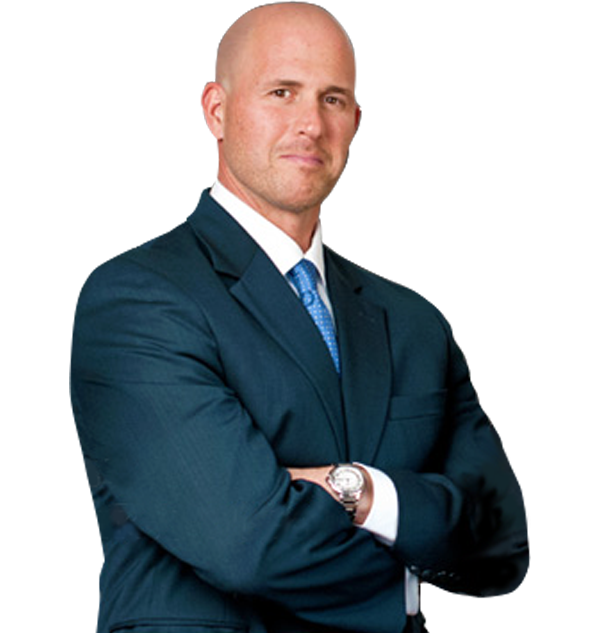 My experience includes handling complex multi-million-dollar injury cases, successful jury trials in varied matters (including consumer fraud, estate disputes, employment litigation and personal injury) appellate cases and complicated business litigation matters. 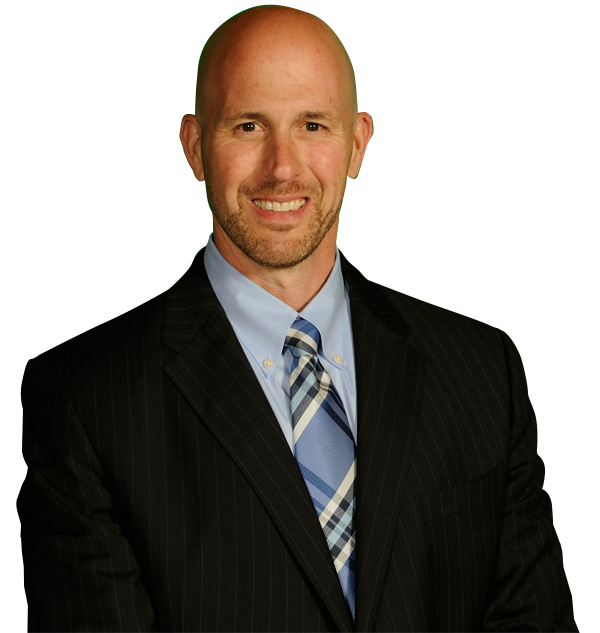 I have served as Municipal Prosecutor for several Municipalities in Middlesex and Monmouth Counties. 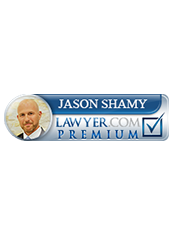 My philosophy is to be available whenever my clients need help and to provide legal advice and services that make me proud of my work, every time. 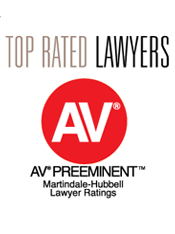 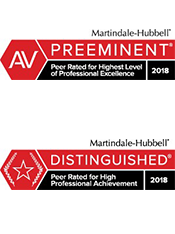 I have been awarded the Martindale-Hubbell AV® Preeminent Peer Review Rating. 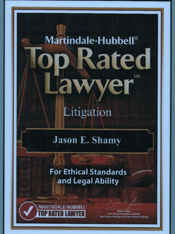 This accomplishment results from the direct feedback from local judges and attorneys with regards to their rating of my legal abilities and professional ethical standards. 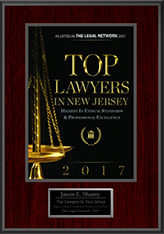 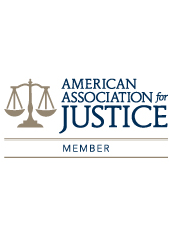 The American Lawyer magazine has recognized me in their publication Top Rated Lawyers for New Jersey for practice in the area of Litigation and Criminal Law. 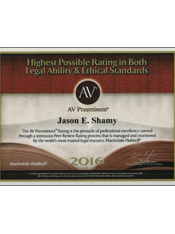 I'm proud of this recognition and grateful for the opportunity to help people and businesses find solutions to their legal problems.